At Aradhana, we work towards exploring the innate potential of each child believing each child to be unique. Our school has adopted a balanced daily program that meets the needs of pre-primary children. 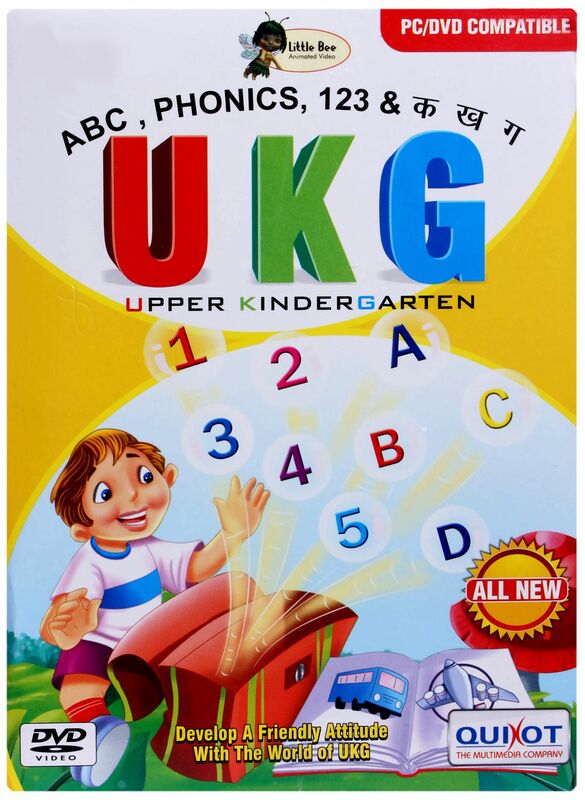 It comprises three levels of education: Nursery, LKG and UKG in the age group of three to six years. Art & Craft and a continuous boost to their creative skills through our art and craft activities. Number Work : Number fun 1-100,number names, the concept of dimension, quantities, addition and subtraction. 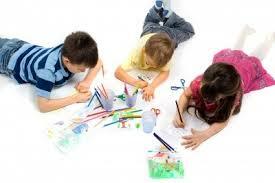 Drawing, Coloring, Art and craft. The focus in the area is on language development and communication skills. This being the transition phase from the mother tongue to English, children are encouraged, through a lot of listening and speaking activities, to comfortably converse in English. 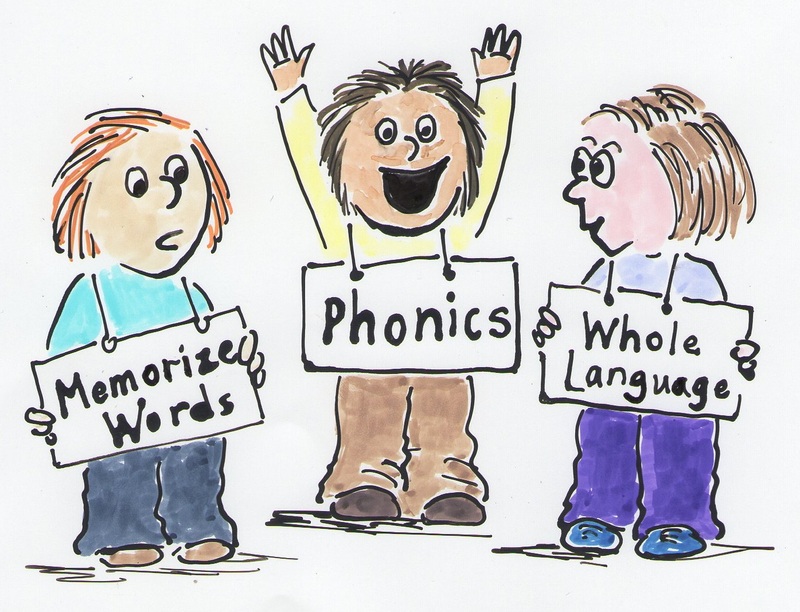 Learning to read words is a lot of fun, if it is based on phonics. Rote learning is reduced to a great extent and learning becomes simpler and meaningful. From this perspective a lot of care is exercised while teaching reading through phonics. 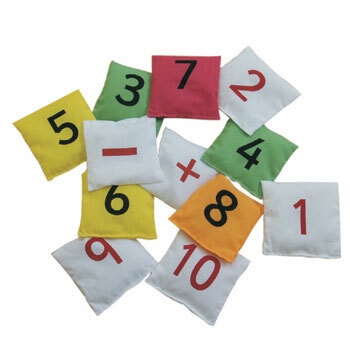 The concept of numbers forms an integral part of learning process. It begins at the concrete level and proceeds gradually to the abstract level in order to consolidate the perception. 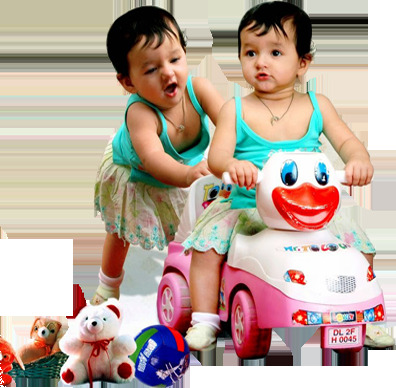 Awareness about self and their immediate environment is considered an important teaching/ learning objective right from the Pre-KG level. At this level hands on experiences in the form of out door activities such as nature walk is provided so that learning process becomes more meaningful. Activities like drawing, coloring, art and craft are provided where in children are given the freedom of self-expression, self-discovery, creativity and aesthetics. Songs and music are necessary ingredients for learning. Rhymes and rhythms are highly enjoyable and they are the most effective media for classroom activity. 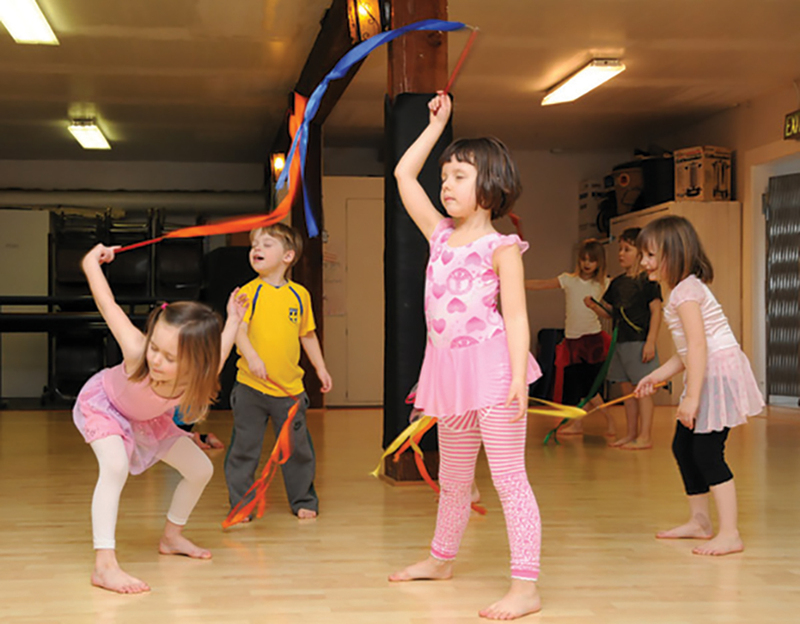 Dance is a natural method for learning and a basic form of cultural expression. 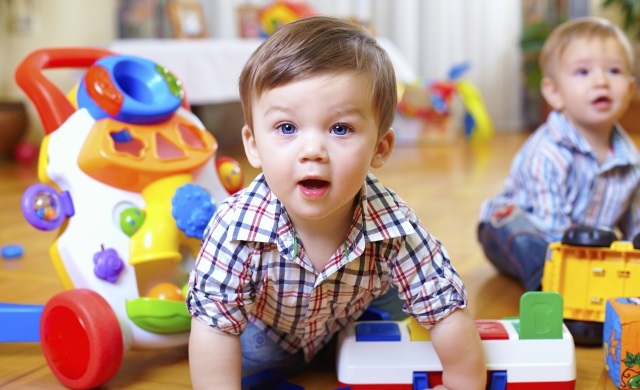 Children learn movement patterns as readily as they learn language. 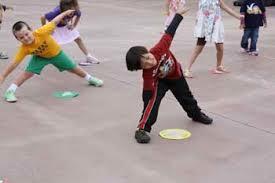 Physical education is an integral part of the total education of every child. 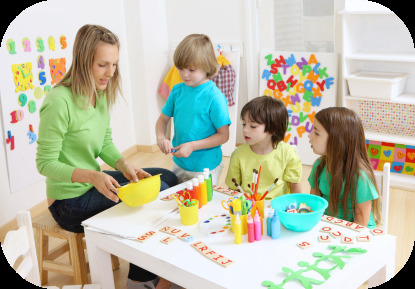 Children are guided by trained professionals to develop coordination, teamwork, independence and confidence.